Mackin Industries has been in the automotive parts industry for over 30 years. 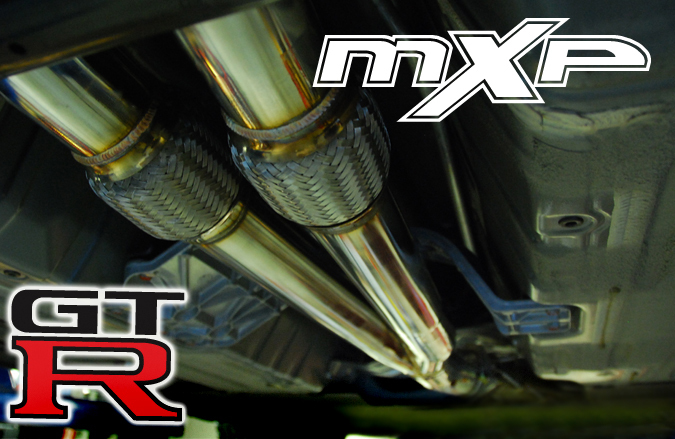 With all the experience Mackin Industries has gathered, along with knowledge from trusted sources, MXP was born. Each product designed and built with the MXP label on it, is a product that carries years of knowledge and experience. Each product is made to ensure the highest quality is put into each unit. Mackin eXtreme Products, designed with experience, fueled by passion.